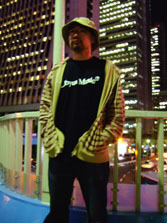 Chimp Beams Menina Release Party in Tokyo!! 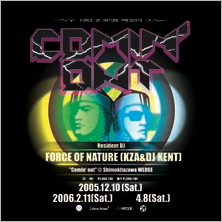 * Chimp Beams Menina Release Party in Tokyo!! 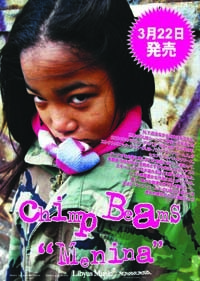 ●2006.5.3（水）"Chimp Beams Menina Release Party"